The 2009 World Series of Poker witnessed one of the greatest finals when 21-year-old Joe Cada clashed against the wily 46-year-old Darvin Moon for the WSOP title. The final battle was an even race between the two for the most part of the race and eventually Joe Cada; a college dropout had the last laugh. He went on to pocket $8.55 million. This WSOP final is still talked about by the poker fans and enthusiasts as it was a neck and neck race and went all the way down to the wire. 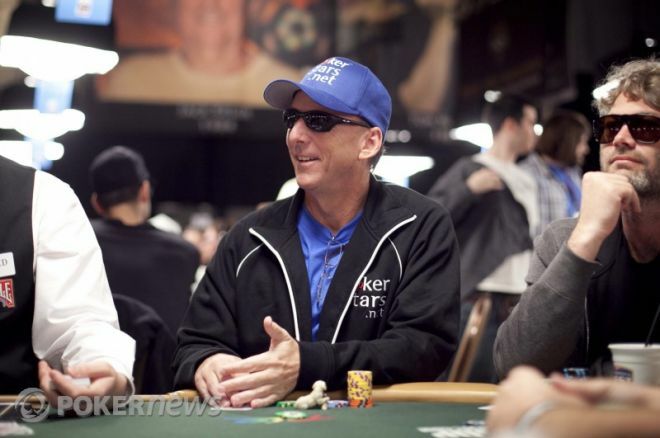 All the fans of poker are aware of the 2009 WSOP final table contest in Las Vegas. Cada said after winning the 2009 WSOP that Moon was a legend and to topple him was a big achievement. He said that Moon showed his class and his poker knowledge for the most part of the game and gave him a really tough fight. Cada said that it was his dream to defeat the best of the best and win the WSOP event and he was happy that he was able to win it by defeating Moon. Moon bounced back really well at the start when he was down 2-1 in chips. Moon knew that if he could catch up with Cada, then he would be giving Cada a very tough fight. Hence, he took the shot and it paid off. Moon and Cada competed really well in the 88 hand game and both traded the lead several times throughout the 88 hands. The game went on for three hours and both of them just had a 20-minute break in between. Moon was quick to erase the 12 hand lead that Cada had over him by showing a pair of queens during the showdown. This allowed Moon to collect a pot with millions of chips. Cada was pissed off with Moon’s show and even had to walk off from the table briefly to have a chat with his supporters.